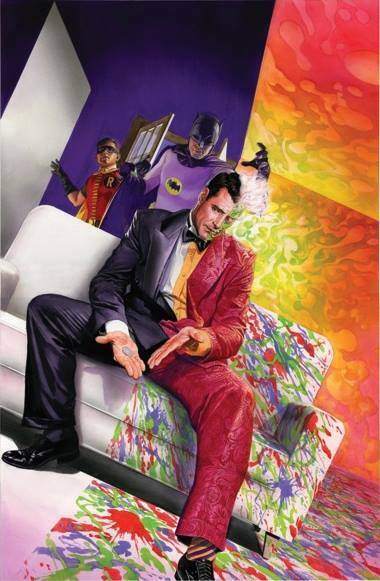 It is official, the new Era of comic books is upon us. Every month a comic movie is being released. Half of Disney’s current animated programing block is made up of comic book based franchises. 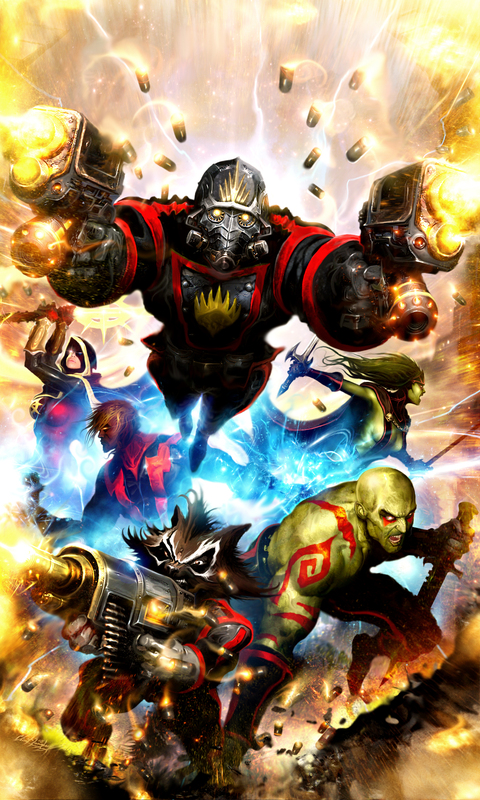 The Guardians Of the Galaxy are now one of the most beloved teams. 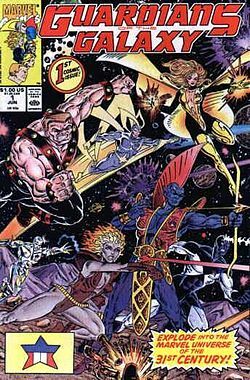 Any comic fan can tell you that would be nothing predictable years ago when the Guaedians were considered not just a B-team but a near bottom of the barrel team. Because this, all of this. Happened before. And the last time the comic media bubble burst, it hurt. 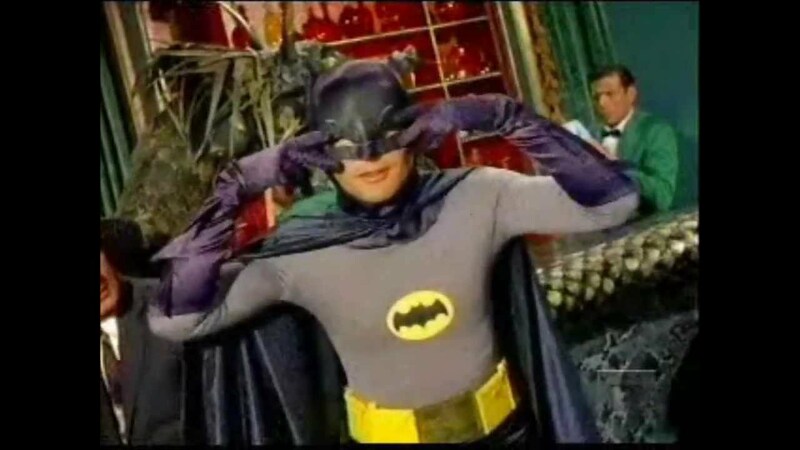 Adam West is a cultural icon famous for voice over roles and convention appearances but as we all know he is the most well known for playing Batman alongside Burt Ward as Robin. 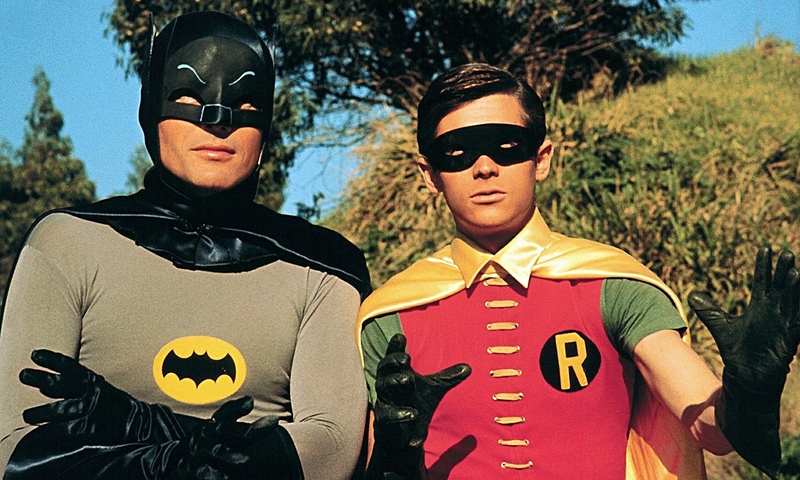 The duo were the caped crusaders first tv adaption following several (well recieved) film serials. There was no slow start though as the show roared out of the gate. Even adults took part. The show went from being on a few times a week, to being broadcasted every weekday several times a day in some parts of America. 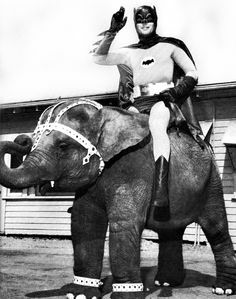 But just as soon as Batmania had arrived on the scene it met the fate that was clearly coming to it. It was treated with immense boredom and disinterest.Kids AND adults stopped watching. The merchandise stopped selling. The bubble burst and after only two years of being on the air. It met cancellation after it’s ratings dropped down hard. It was going to be picked up by another network but after its original cancellation, several of the show’s more important set pieces had been destroyed. It would be a few years before America found another Era of iconic comic based live action media (around 10 years) and yes Barman 66 still holds a place in a lot of fans hearts and even had a recent comic series based on it. 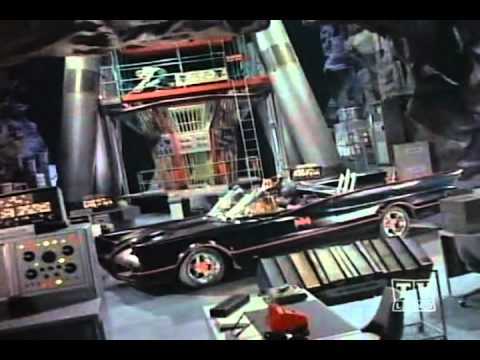 Whatever had worked for Batman 66 wasn’t translating well into the same frenzy as before. Come late 70s and Christopher Reeve as the new superman gave the steps for comic media’s return. 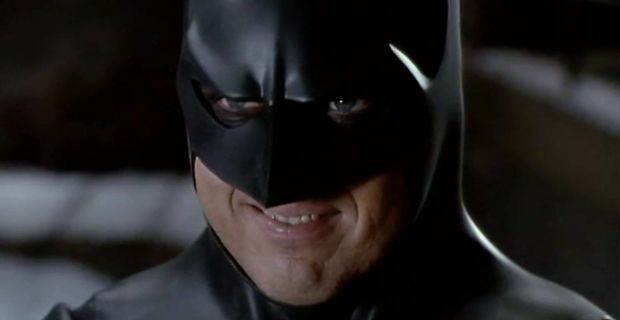 Batman’s live action return wouldn’t happen until 1989. The current state of comics motion media being the only prominent form of media that has constant fan excitement in the past 7 year paints a bleak future. And while the current comic book movies are pulling the smart move of openly shared universes, the tower has been built up and it’s only due to fall. 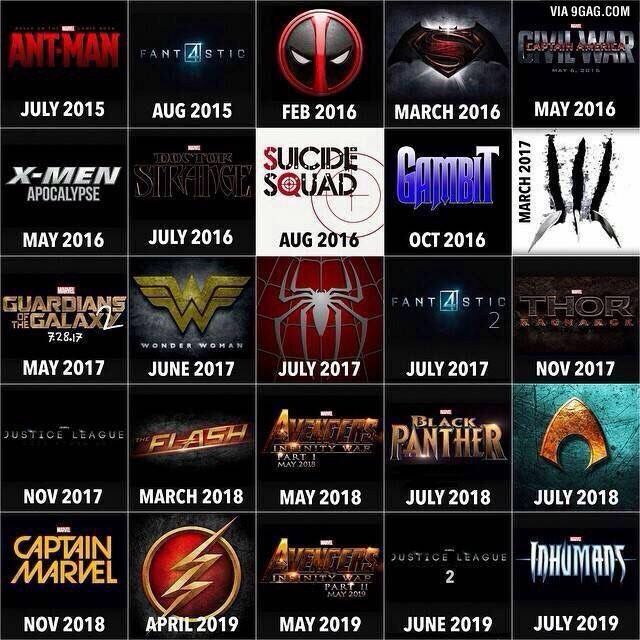 All trends disappear and while we are now excited for the the multiple years of upcoming comic book based movies, eventually most people will get tired. 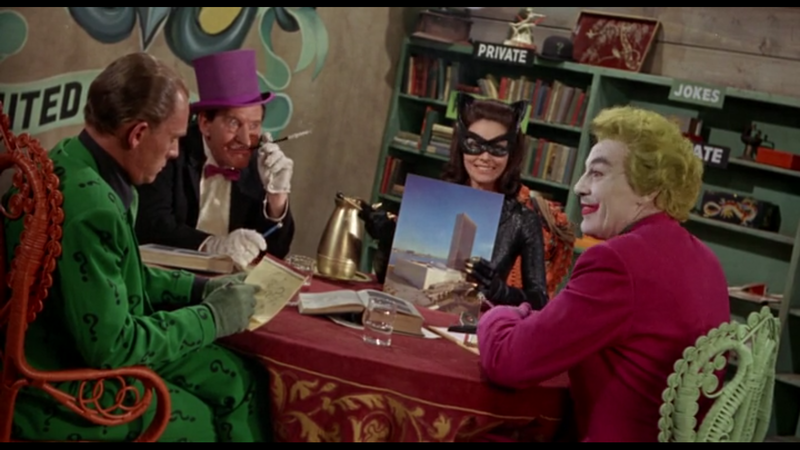 Batman 66 taught us that tempering a media release, leaving them wanting more, is the best way to go. Only releasing comic movies so closely together has been fun and enjoyable though something new will come and once that new idea comes about we will have a new frontier. Because eventually everything goes the way of Batmania.